Kalasha Fine Jewels in Banjara Hills is all set to celebrate its second anniversary with an exhibition and sale. 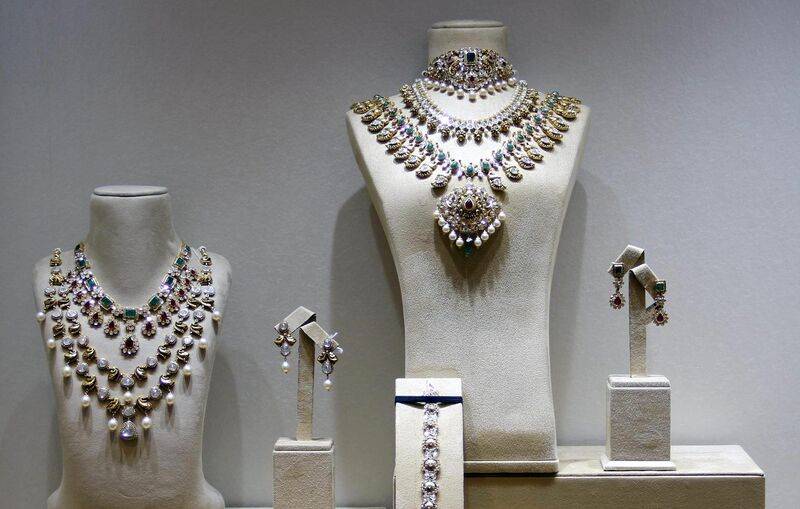 At this do, one can check out their signature uncut jadau diamond necklaces, jhumkas and chandbalis. Don’t miss their exclusive bridal jewellery as well.